Every photographer knows about “the golden hour.” Be it morning or evening, it’s a very fleeting and seductive period of time. This scene, at any other time of the day in summer, in Louisiana, can best be described as scorching. The golden hour transforms it into something magical. The long shadows and buttery light make it into something more than the sum of its parts. 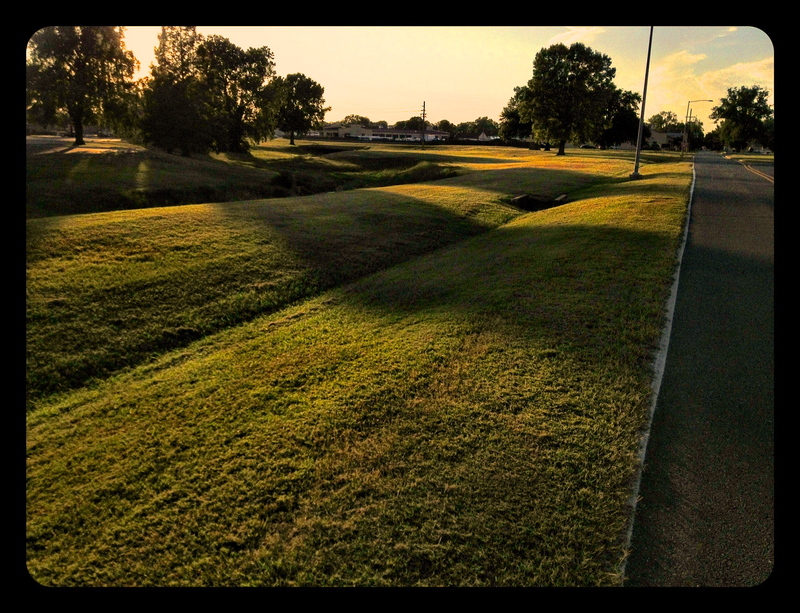 I’m reminded of a quilt, the shadows and sunlight stitching contour across the expanses of grass. I leave you today with a few more of my favorite “golden hour” Instagrams, taken on early morning and late evening walks with the dogs in my neighborhood. 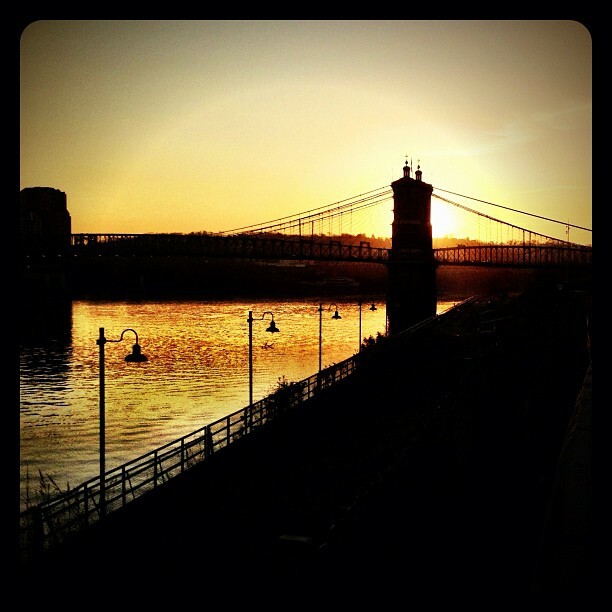 And this one, taken the last time I was home in Cincinnati.